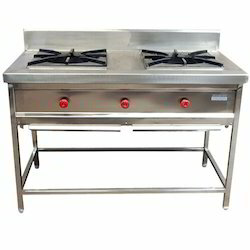 We are a leading manufacturer and supplier of excellent quality Cooking Equipment. 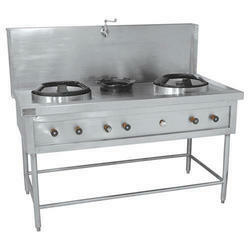 We are Cooking Equipments Manufacturer in India. 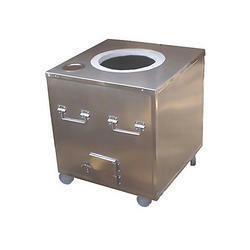 Rotisserie Ovens Manufacturer in India,Ambient Bain Marie Manufacturer in India,Microwave Ovens Manufacturer in India,Convection Ovens Manufacturer in India,Countertop Electric Ovens Manufacturer in India,Countertop Gas Ovens Manufacturer in India,Conveyor Toaster Manufacturer in India,Single Burner Ranges Manufacturer in India,Two Burner Range Manufacturer in India,Three burner cooking range Manufacturer in India,Chinese Cooking Range Manufacturer in India,Gas Grills Manufacturer in India,Charcoal Grills Manufacturer in India,Electric Grills Manufacturer in India,Tandoor Grill Manufacturer in India,Steamers Manufacturer in India,Deep Fat Fryers Manufacturer in India,Fryers Manufacturer in India.The offered range is manufactured in compliance with international quality standards using superior quality raw material and the latest technology. Our quality controllers check the entire range on well-defined parameters to provide the flawless product. Moreover, our client can avail this equipment in various specifications at reasonable prices. 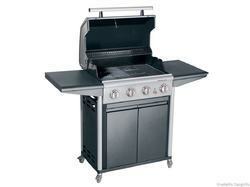 Banking on the individual needs of the customers, we deliver performance based Cooking Equipment to our clients. It is highly praised among the customers for its high strength and smooth operations. Our complete product collection has latest technology and is user friendly. The entire range is tested on various quality parameters. 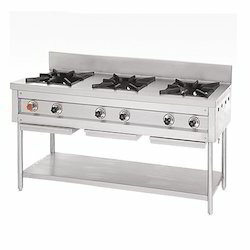 Having a rich industrial experience and expertise knowledge, we are involved in offering Commercial Kitchen Equipment. 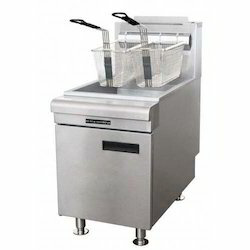 We offer this product with the help of our team of skilled professionals and by using latest machines. Customers can avail this range from us at pocket friendly rates. We are a coveted manufacturer, exporter and supplier of Roomali Roti Tawa that is used for making chapatis. The offered product is manufactured using excellent quality raw material and latest machinery at our state-of-the-art manufacturing unit. To ensure its flawlessness, the offered product is rigorously tested on various parameters by our quality controllers. We also offer this Roomali Roti Tawa at reasonable costs. Multi Cook function for simultaneous cooking: Possibility to create and manage simultaneous cooking sessions of different foods, controlled and guided by the XT Touch Key system. 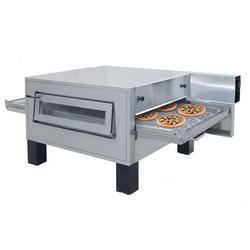 Conveyor Pizza Ovens you to bake, roast, grill, broil, cook hold like a professional. They are well suited for cooking or reheating croissants, chocolate buns, pastries or cookies, lasagna, baked potatoes and a wide variety of fresh frozen or pre-raised savouries. 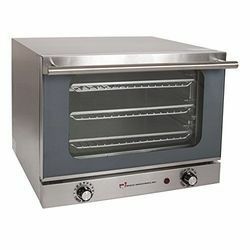 Convection ovens allow you to bake, roast, grill, broil, cook hold like a professional. They are well suited for cooking or reheating croissants, chocolate buns, pastries or cookies, lasagna, baked potatoes and a wide variety of fresh frozen or pre-raised savouries. Rotisserie Ovens are used to prepare low fat meals fast while the chef is busy working on side dishes. 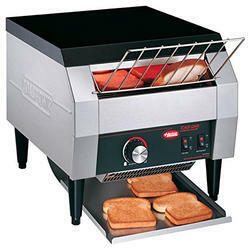 Cool Star offers full line of commercial rotisserie ovens other commercial cooking equipment from the most trusted names in the industry, such as Merco, Hobart, Cleveland Doyon. 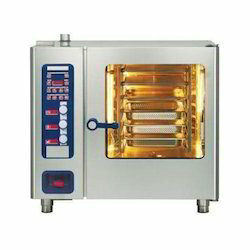 Commercial rotisserie electric ovens come in different sizes, with glass see through panoramic doors. Our rotisserie commercial ovens can be displayed on the countertop of your restaurant to attract customers. 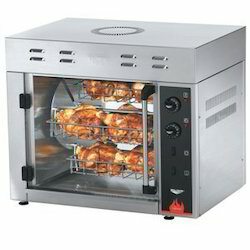 Rotisserie ovens is a nice way to bake your meals and display them in front of the customer. 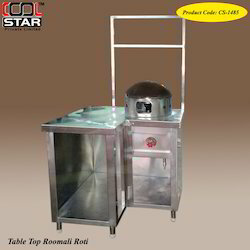 Commercial kitchen equipment baking equipment from CoolStar. For professional assistance from certified food service equipment consultants, please contact CoolStar at anytime and our sales team will help you choose the right rotisserie oven or other restaurant equipment. 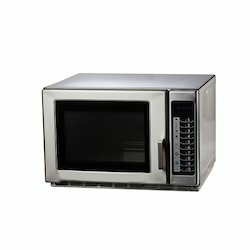 Looking for Cooking Equipments ?